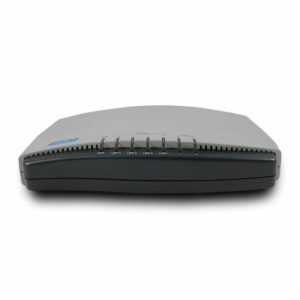 G.SHDSL.bis EFM Modem - 4 Ethernet Port - Tainet Communication System Corp. 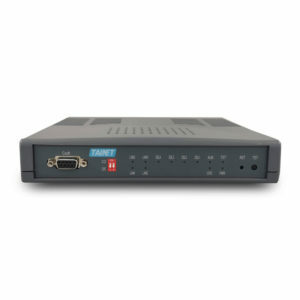 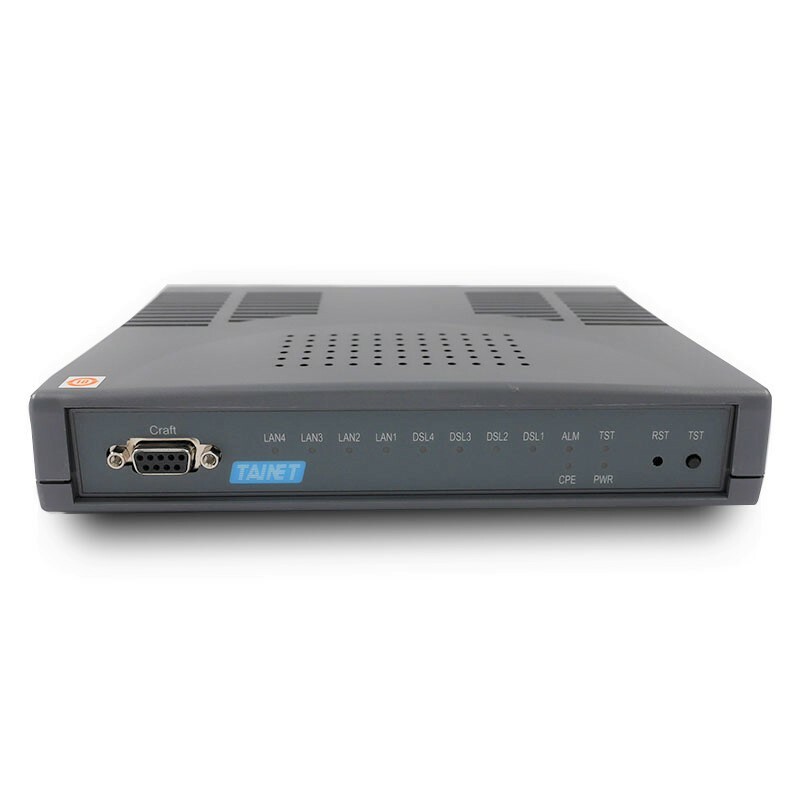 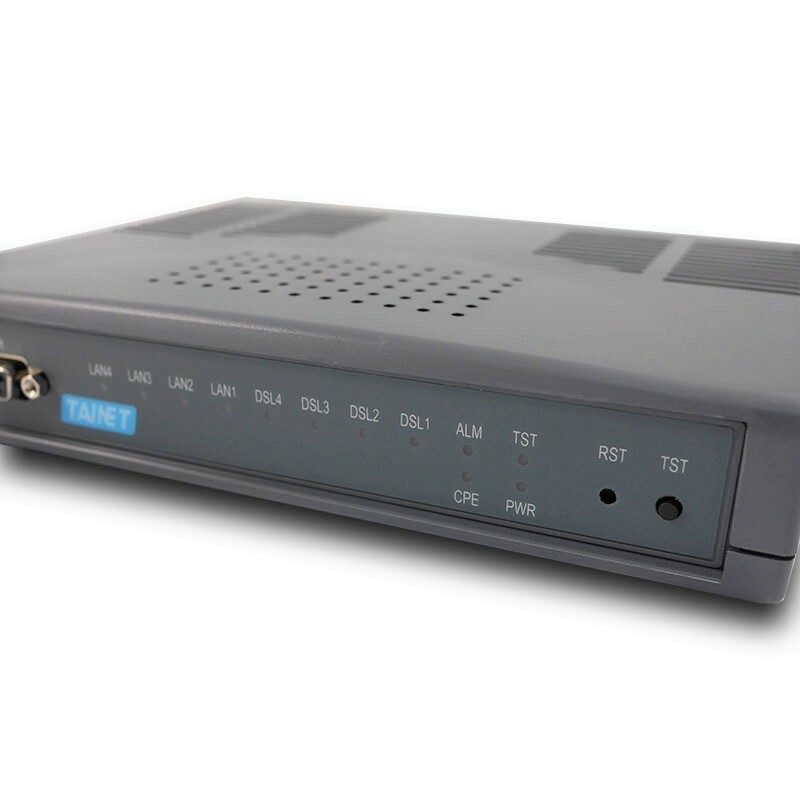 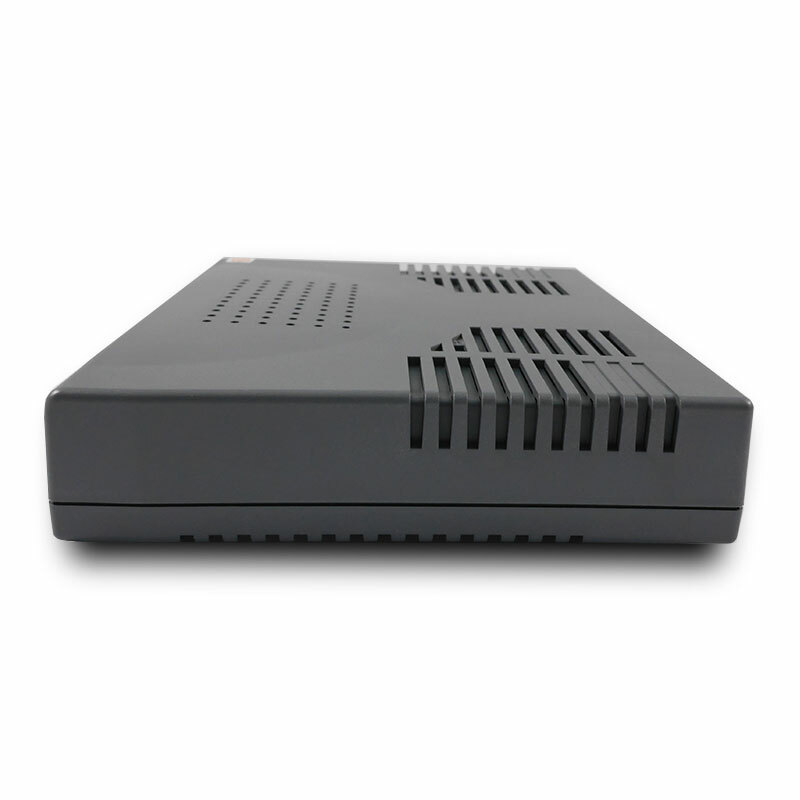 The Comet 1600 EFM series, is so called Ethernet Access Devices (EAD), Ethernet Media Data Converter (MDC) or Ethernet DSL modem, which takes advantage of the G.SHDSL.bis standard, is a mini-terminal enabling the transport of traffic from Ethernet interface with speed 5.7M/11.4M/22.8M over EFM bonded 2/4/8 wires G.SHDSL.bis link. 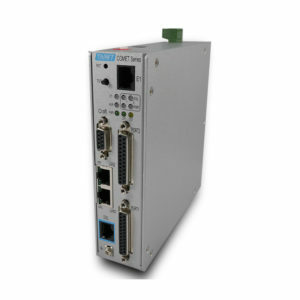 Comet 1600 EFM series supports high-speed dedicated symmetrical data transmission and utilizes DSL bandwidth. 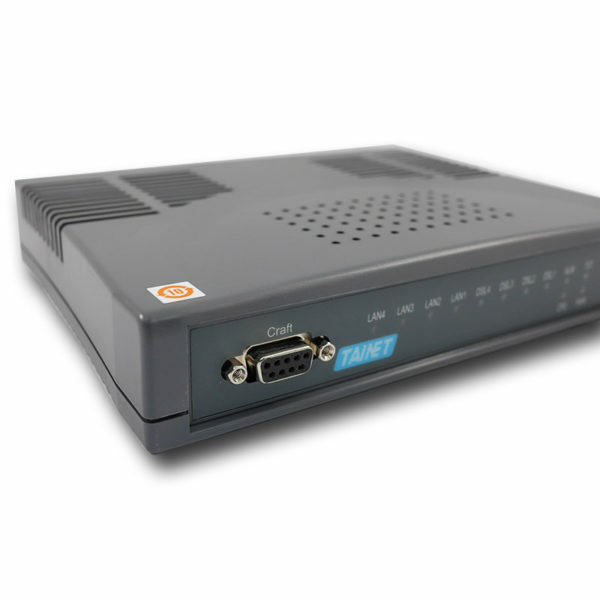 The automatic line rate can be up to 5.7Mbps over 2-wire copper line. 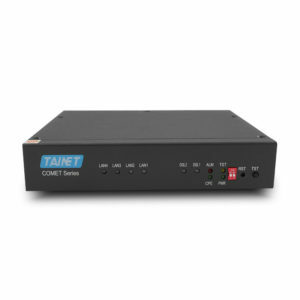 Comet 1602/1604/1608 series works as Ethernet extender, with up to 8 wires it could enhance the line rate and provide the aggregated bandwidth over 22Mbps.